Kids have imaginations that are larger than life, and sometimes the best way to harness those imaginations is with some real-life sized accessories to help them think big! There are a few basics out there that we all know, but there are also some relatively new kinds of life-sized playsets out there that can appeal to the imagination of your child. 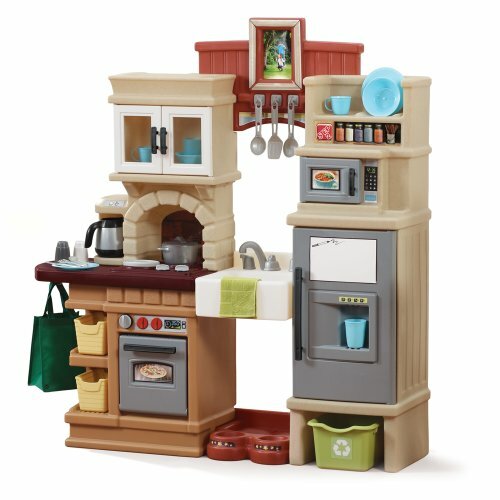 The play kitchen is a classic staple of many childhood hours, for both boys and girls. Look for a kitchen that mirrors your own as much as possible. For instance, if you use a microwave in your kitchen often, then be sure to get a play kitchen that has a toy microwave. Or if your child eats toast every morning, then look for a kitchen that has a toaster or space for a toy toaster that you can add in. A sink is another must-have in any great toy kitchen. The choice of materials is really up to you. Plastic is durable but light, so plastic molded kitchens can shift easily on the floor (though they’re also easier for you to move!). Wooden kitchens can last well through several kids, but they’re also pricey and can be heavy. Whatever the style is, stock it with lots of toy food and watch your child light up! Read more about baby food makers in this review. Another classic child’s life-size toy set is the workbench. Workbenches encourage kids to explore building and construction, but also to extend their spatial awareness and their understanding of how things fit together. There are lots of options for workbenches, ranging from toddlers to big kids. 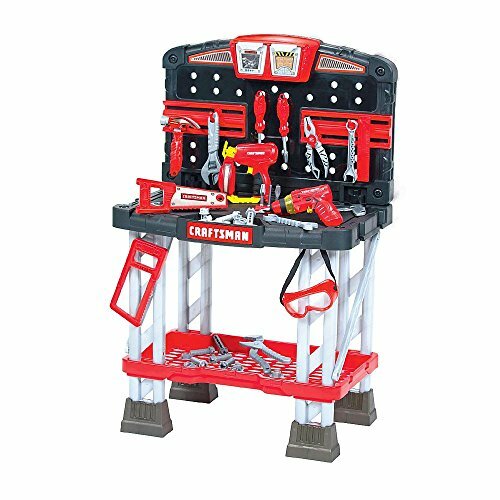 Look for a work bench that’s both sturdy and that offers lots of gears and gizmos inside. Also, be sure to find something that’s durable. Most workbenches for kids offer really cool features that allow kids to actually add accessories onto their workbench! Almost all workbenches let kids use real tools like screwdrivers, which really help to improve fine motor skills. Toy building sets are lots of fun, but normally they’re sized to fit on the kitchen table. Even more fun than tiny toys that exercise the imagination is life-sized toys that do the same! If you’re thinking that it’s time to let your kids make a living room-sized creation, then these are the building sets for you. Some are brick shaped and others create scaffolding for your child to build with that they can then throw a sheet over to create an entire building! 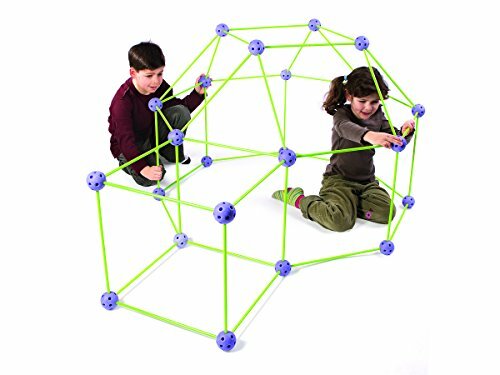 These sets are super fun for all ages, and you’ll find yourself unable to resist playing with your kids. 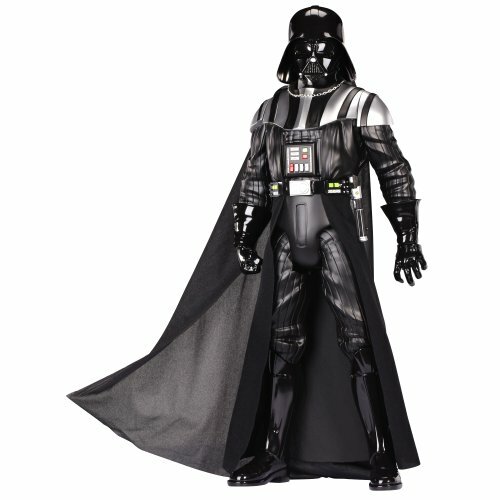 Finally we come to something that really makes us feel like a kid – giant action figures and dolls! These big toys make even parents feel like kids again, like anything is possible and that everything is real. Seeing a superhero or a beloved princess that’s actually the same size as your child will make them feel like they’re part of the story. Your child’s imagination is already as big as these giant toys, you’re just reflecting them with these toys. Check out these really cool, really big characters! Giant size means life-sized fun for kids! While not every toy can be on a huge scale, a few can really help your child to explore their imaginations and to think BIG!